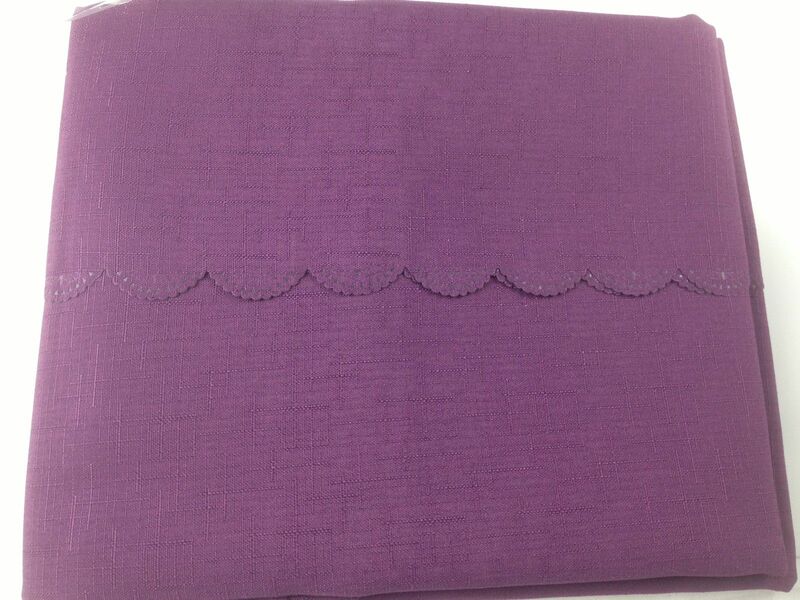 Shell edged 54×70 inch (137x178cm) oval aubergine tablecloth. Stain resistant, machine washable and non iron. 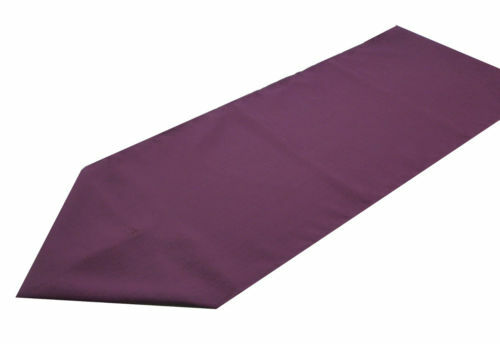 Shell tablecloth aubergine 137x178cm oval (54×70″) range is made from 100% satin polyester. As one of our most popular ranges of table linen this cloth will easily suit a family dining table with 4 – 6 seats. 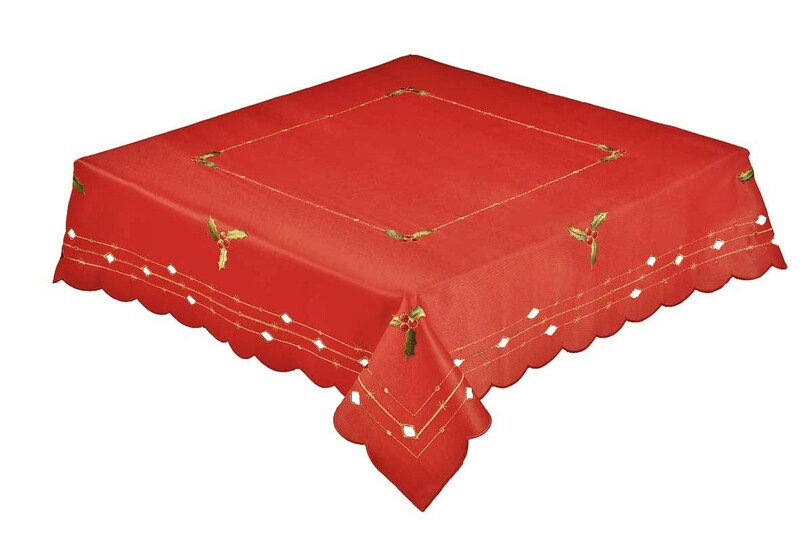 It is also perfect for everyday use as it is an extremely durable, good quality tablecloth. 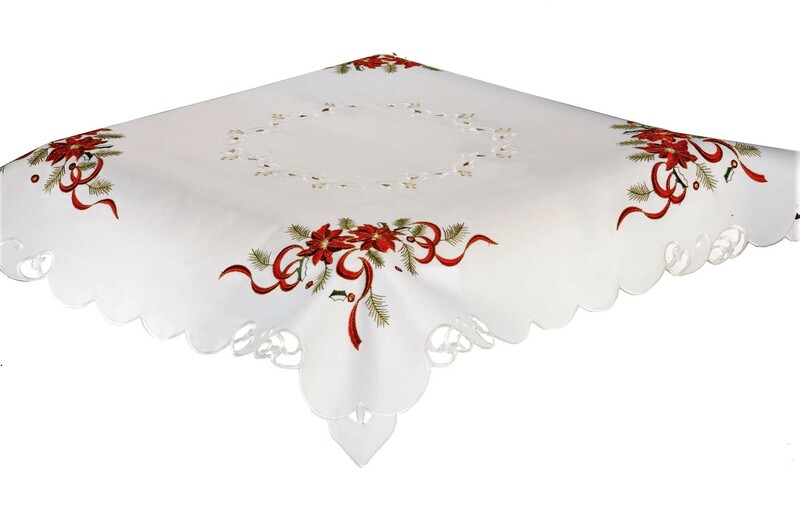 The Shell tablecloth is very easy to use due to its stain resistant quality and being machine washable. This tablecloth is also non iron as the creases simply fall out of the cloth as it dries, making it a very low maintenance item. 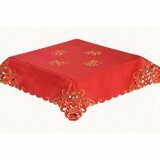 The Shell tablecloth is ideal if you are looking for a cloth which will be used for that special occasion. In addition, it can be teamed up with matching napkins, placemats and table runners from the range. Furthermore customers can select from a large range of different colours. 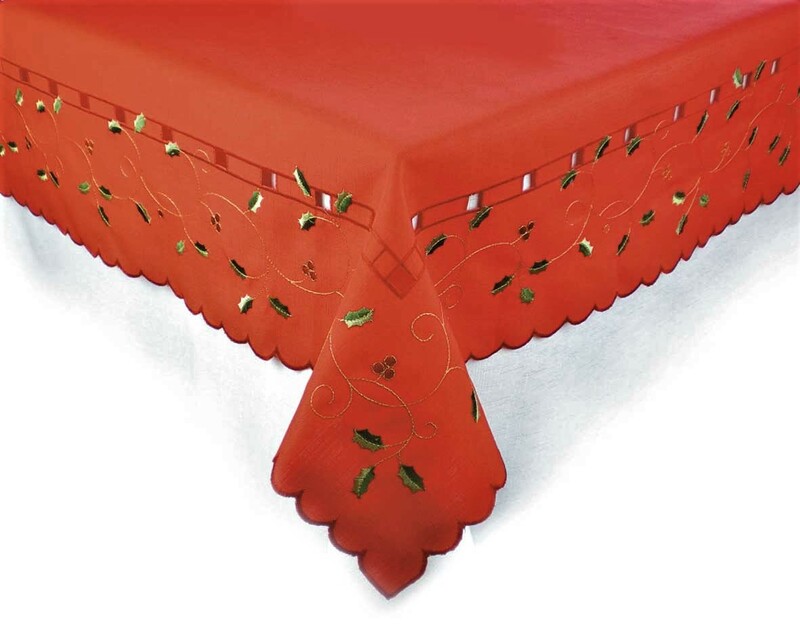 The scalloped edge on this cloth adds some extra decoration and style to this item making it much more than just a plain tablecloth.